Up until this point, nice maintenance men and women have come to take care of all of your roofing problems whenever you put in a phone call. 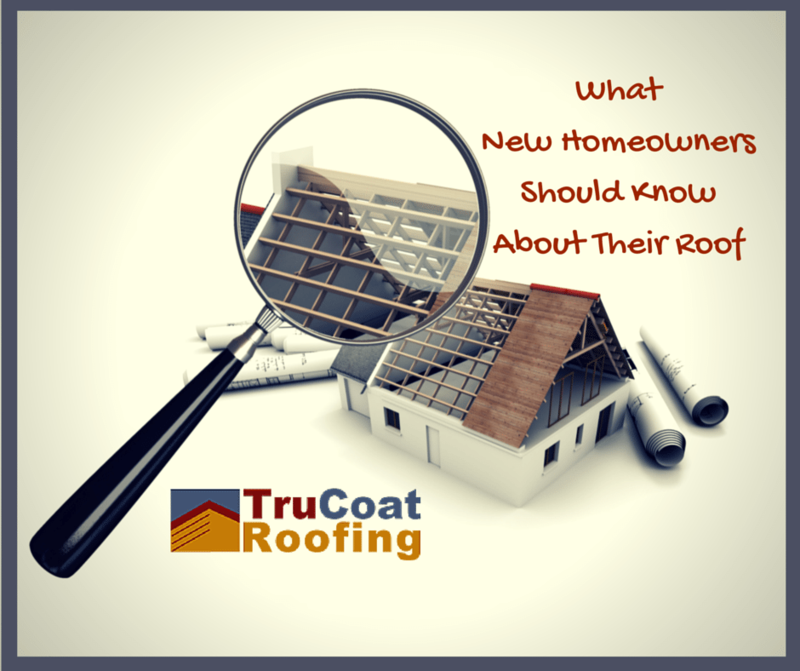 But now that you’ve bought a new home, there are a lot of things you won’t have thought about when it comes to your roof. When purchasing a new home, your roof is probably the farthest thing from your mind, as long as it is not leaking, that is. Now that you are responsible for your own home maintenance and repairs, you need to keep an eye our for the surprises your roof could hold. You should always read the home inspection report as it is a guide for inspecting the property. If the inspection report mentions any issues with the roof, do not take them lightly, make sure you take the problems into account. The minor problems the previous owners may have overlooked could turn into major problems if they are not dealt with quickly. Your roof is a complicated system with many parts that must work and function together in order to remain affective, it is more than just tiles or roofing steel. Roofs can be made out of many different types of material, which offer different types of protection. Assess your new roof for damage before it comes back and hurts you. Protect your new home by repairing the roof problems immediately, instead of putting the problems on the back burner. If the initial inspection report is good enough for you to purchase the home then consider having a professional roofer look a it within the first six months of you being there. Home inspectors are good, but they are not often roofers. So, when a roofer looks at your new home they might catch a small problem the the home inspector missed. This way you have a chance of fixing a small problem that might have became a bigger problem later. Make sure you know the inside out of warranties and make sure you know how to take advantage of it. It is very important to know if your roof in under warranty and if it is transferable, Many times large home items such as roofs and HVAC system warranties are often transferable to new home owners, but it is important to make sure you are covered if something goes wrong. If you are a first-time home owner and have any questions about your new home contact Rooftec for all your roofing needs. With over 25 years of experience in Newcastle and the Hunter Valley, you can depend on Rooftec to protect your property.